Should our state’s tallest mountain officially be known as Tahoma? It’s a conversation worth having. AT last, Denali is officially “Denali.” On Monday, President Obama renamed Alaska’s majestic Mount McKinley, restoring the indigenous handle that Alaskans have used from time immemorial. Politicians in Ohio, the late Republican President William McKinley’s home state, were apoplectic. Would Obama have renamed a mountain honoring fellow Democrat Franklin Roosevelt? The name game is serious business. One that merits serious consideration is Mount Rainier. Unlike McKinley, Rainier wasn’t a U.S. president or even an American, for that matter. Peter Rainier Jr. was a British naval officer who spent part of his military career fighting in the American Revolution for you-know-who. Yet nearly all of Capt. George Vancouver’s imperial naming — usually after friends while he was exploring the Salish Sea in 1792 — remains intact. Do these sound familiar? Peter Puget. Joseph Whidbey. Vancouver. It’s the branding equivalent of invading Japan and renaming Mount Fuji after a Navy buddy. Landscapes are sacred, and names embroider meaning. The Northwest would be a poorer place if the Skagit or Puyallup rivers honored the first prospector to publish a map. There are limits. No one advocates changing Vasiliki Ridge near Washington Pass simply because climber Fred Beckey wanted to name something after his girlfriend. And if we changed Seattle back to its native moniker, “Duwamps,” we’d spur a riot. 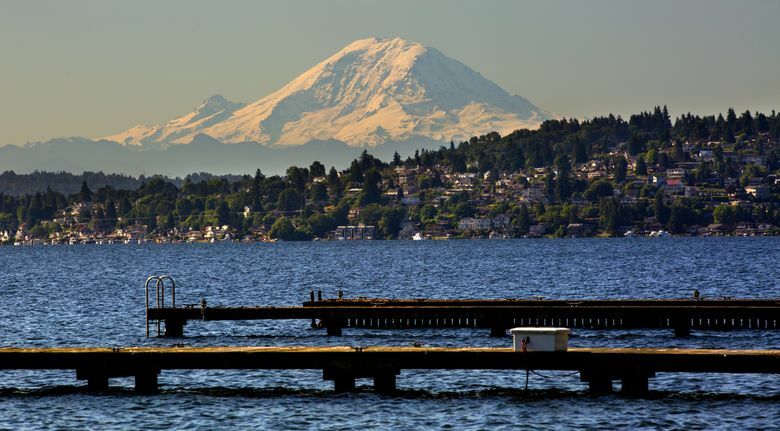 Unlike McKinley, changing Rainier’s name hasn’t generated a passionate groundswell, and some argue that “Tahoma” is only one of several authentic native names. The first step is to begin the conversation. Skeptics cry that restoring Native American names rewrites history. Fear not. “Rainier” has done that for us.